बीविच्ड. 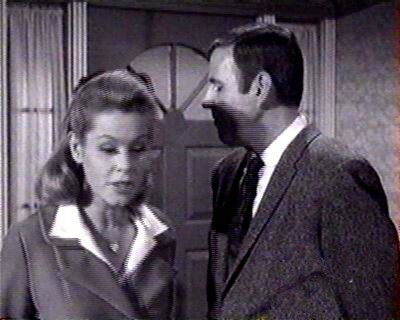 Elizabeth as Samantha with Paul Lynde playing Harold, the incompentent driving instructor in बीविच्ड episode Driving Is The Only Way To Fly.. Wallpaper and background images in the बीविच्ड club tagged: elizabeth montgomery bewitched samantha stephens witch paul lynde actor photos. This बीविच्ड photo contains बिजनेस सूट, सूट, and कपड़े का सूट. There might also be थ्री - पीस सूट, तीन पीस सूट, अच्छी तरह से तैयार व्यक्ति, सूट, पैंट सूट, pantsuit, पैंट्सट, अच्छी तरह से कपड़े पहने व्यक्ति, डबल छाती सूट, and डबल ब्रेस्टेड सूट.